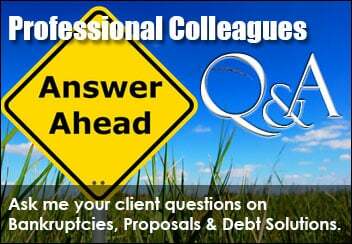 Can debt & credit counseling in Toronto be the answer for you? If it feels like you’re drowning in debt and can’t get control of your finances, it’s time to come and speak to a professional. 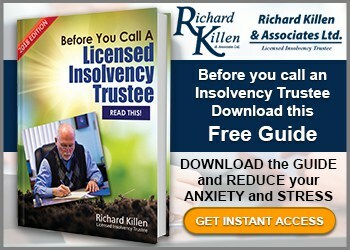 The Toronto office of Richard Killen & Associates is here to help. When you feel like you’re drowning, you need to reach out for help but you do have to take some responsibility to resolve the situation. You have responsibilities to creditors when you buy from them on credit. And you do have to be responsible enough to make decisions on whether you can afford what you want to buy. Are you working with a budget? Have you saved for a rainy day? Have there been life experiences (good or bad) that have changed your income? We know it’s so easy to buy things these days, with the click of a mouse, or the tap of a debit or credit card you can buy just about anything. 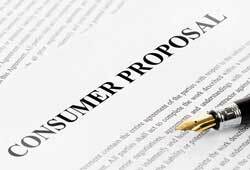 And everywhere you look, from billboards, to shopping centres, to television, to your cell phones, even on the pumps at the gas station – companies are selling their products and services. It’s easy to find yourself in over your head. But once the thrill of the purchase is over, you’re left with the reality of how are you going to pay for it? The bill won’t be coming for a month, you’ll deal with it later…but later will be here before you know it. Money management troubles can undue stress on individuals and on relationships. But help is here. When you find yourself in such a situation and you can’t pay your bills, time to speak with a Licensed Insolvency Trustee professional about setting up a budget and setting some rules in place for you about how and why you spend your money. 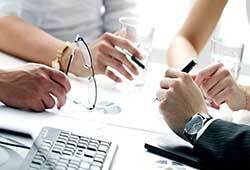 You may even have them negotiate some informal arrangements with your creditors for you. Come in and speak with one of our experts. There’s no charge and they can help. Our Toronto office is at Danforth & Main office just off the Main Street subway stop on the East/West Danforth line. We share space with a legal firm, Elizabeth Webster, who has been serving the community since 1941. 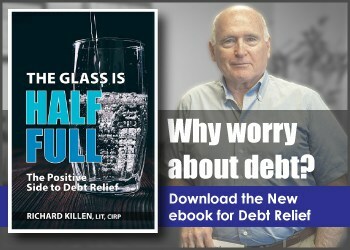 For debt & credit counselling in Toronto, Richard Killen & Associates could be the most stress relieving call you’ll ever make.